5 Ways to Get Organized for Tax Season – We Make It Easy! It happens every year, whether we want it to or not, tax time. Nearly every day I receive something by email or snail mail reminding me, tax time is coming. Are you dreading the task of gathering up receipts to prepare your tax filing? Don’t know what to do with your financial records? Do you have stacks of unopened bills? Do you stress out at tax time trying to find all your required documents? And, are you lacking a system for managing all this mess? Track your non-cash donations with ItsDeductible by Intuit. IRS approved. Scan your receipts with the GeniusScan App and attach the pdf to your Quicken or Quickbooks entry for easy retrieval should you be audited. Not sure whether to scan, shred or store that piece of paper? This quick infographic can help. Are you a geeky nerd like me and want to be on top of the tax rules? Then J.K. Lasser’s Your Income Tax 2018 is right up your alley. Hire a professional organizer to help you organize your paper and information and set up a system for your tax filings–we make it easy! 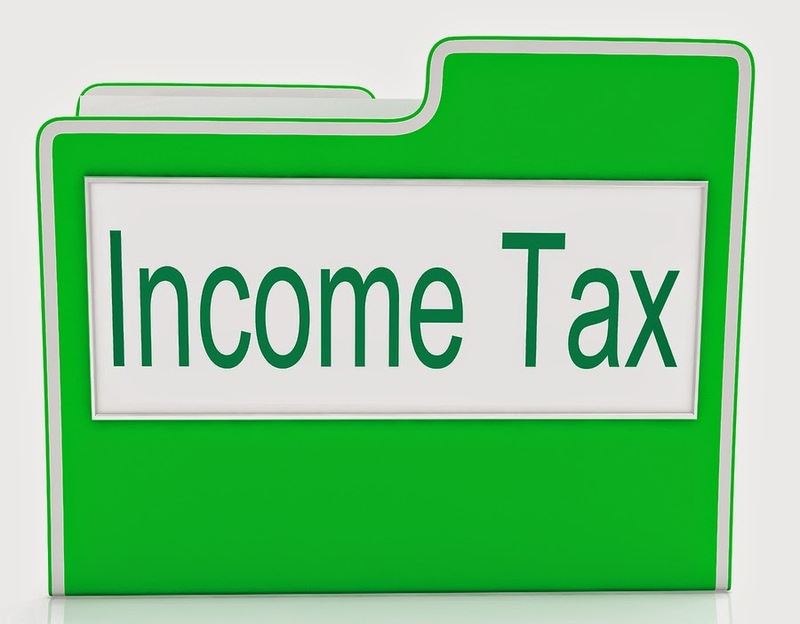 What’s your favorite tip for organizing tax information and filing?